In a special meeting of parliament on Tuesday, Ms Ardern used the Arabic greeting “As-salaam Alaikum”, which in English means “peace be upon you”. The prime minister also said it was the responsibility of social media platforms to do more, after the gunman in Christchurch live-streamed his attack on Facebook. 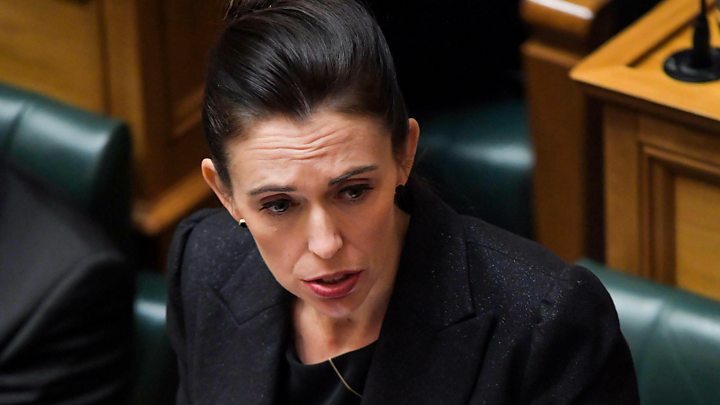 On Monday, Ms Ardern announced that the nation’s gun laws would be reformed, saying that details would be presented within days.